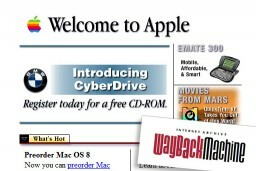 Surf the web as it was with Wayback Machine! 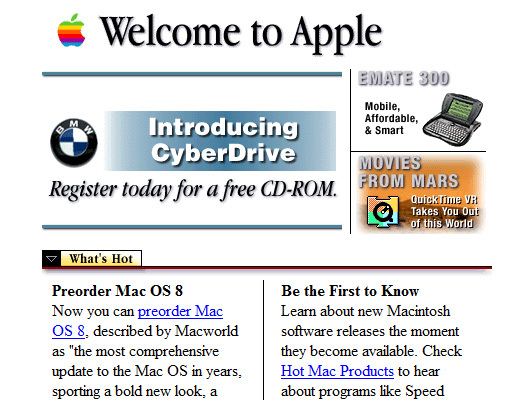 Have you ever wondered what a particular website looked like way back in the past? 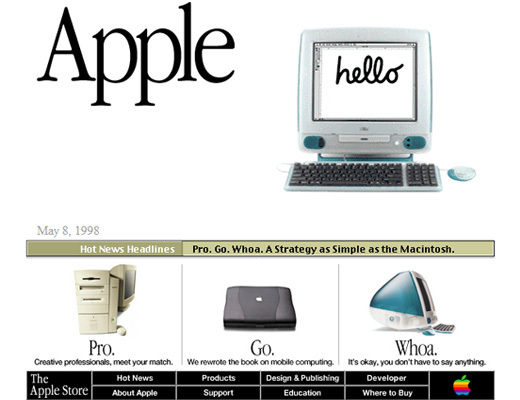 Wayback Machine is a website that allows you to see what a particular website looked like in the past. 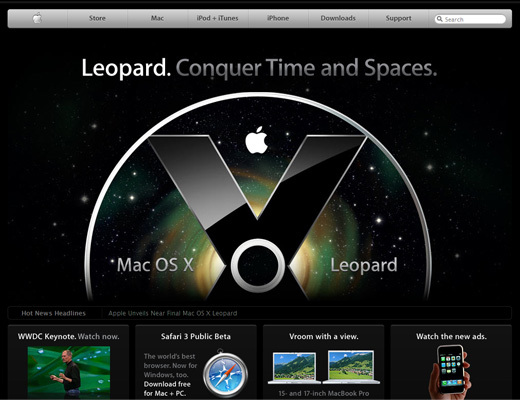 It’s basically a digital time capsule which archives websites over time. You simply type the URL of the website you’re interested in and then seconds later you will get a time line which you can use to see the website as it was at different times in the past. Wayback Machine contains over 10 billion websites and goes back as far as 1996. 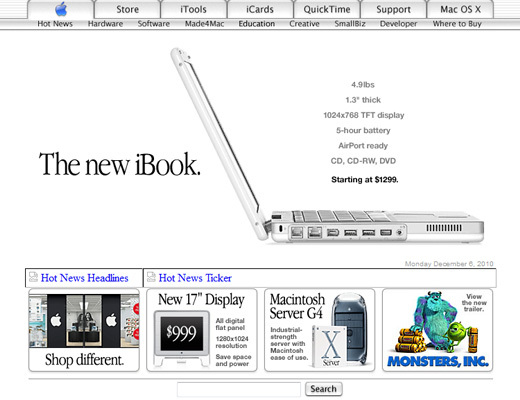 It’s a pretty cool concept and very interesting to see what websites used to look like in the past. They have definitely come a long way, especially in the past few years. 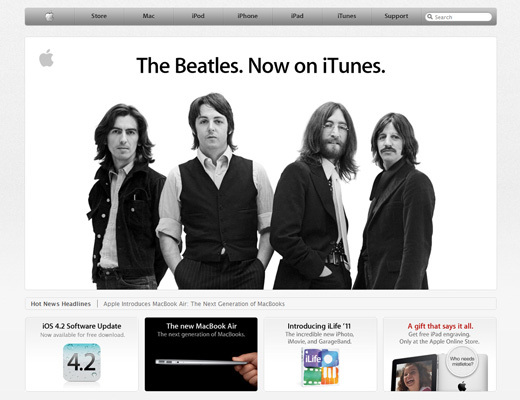 Here’s a look at what Apple used to look like. They weren’t always as polished as they are now. Very useful site! I wonder if it’ll have my first site I created back in 2001 with all the stolen images and glitter!! I hope not!